Home > Publications > Ramses > Articles from Ramses > Adapting to the Effects of Global Warming. Article from "RAMSES 2016"
Adaptation issues started to gain momentum from the Copenhagen conference in 2009. Up until then, international negotiations had focused on mitigation policies. However, the increase in weather events and the inadequate efforts to hold back global warming now make adaptation a key issue in discussions around the Paris agreement. This text has originally been published in French in RAMSES 2016. 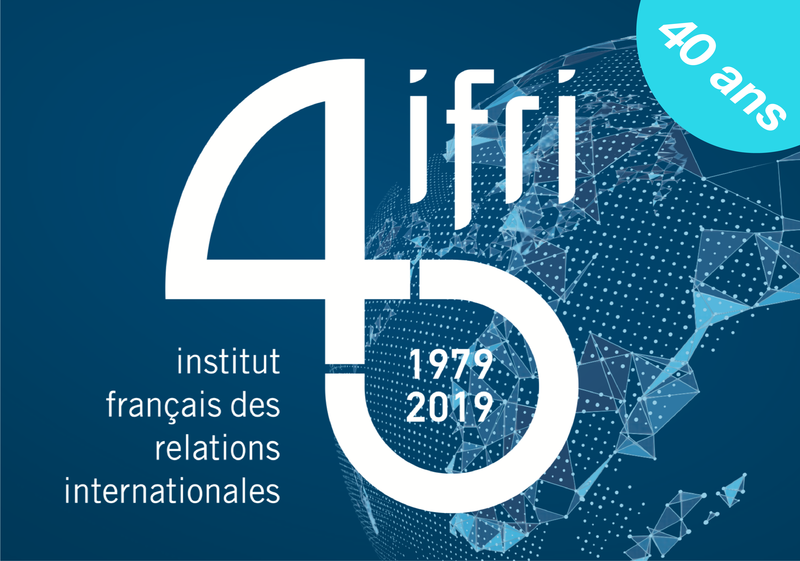 Climat : une nouvelle chance ?, Paris, Ifri/Dunod, 2015.